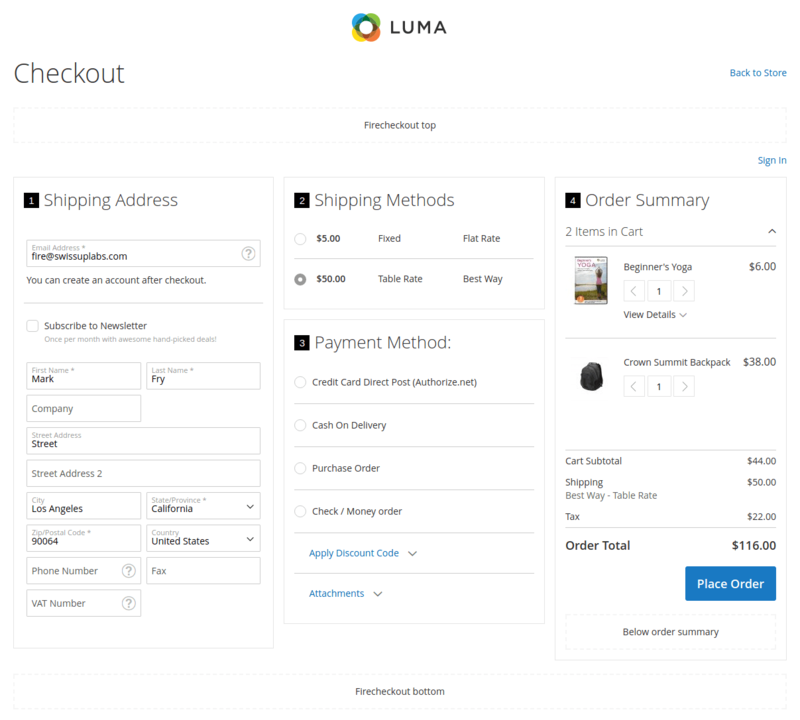 With our one-page checkout module, you can choose 5 amazing checkout page layouts which are easily customizable. All layouts have a responsive design that helps both desktop and mobile visitors get the best checkout experience ever. 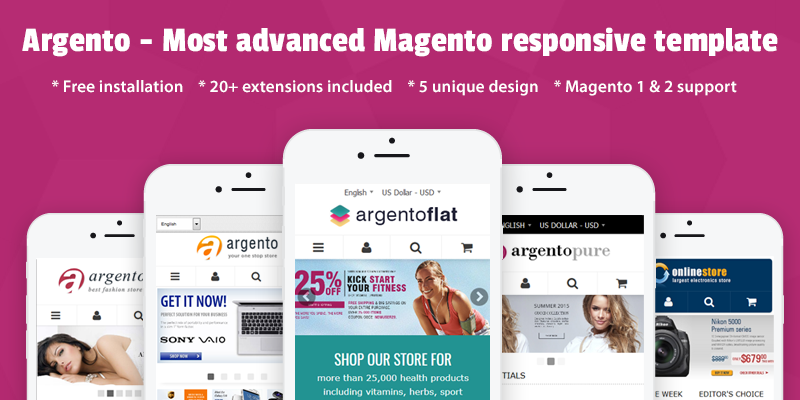 Moreover, the responsive design is a nice tactic to make your web-store succeed in SERPs. Try free demo. 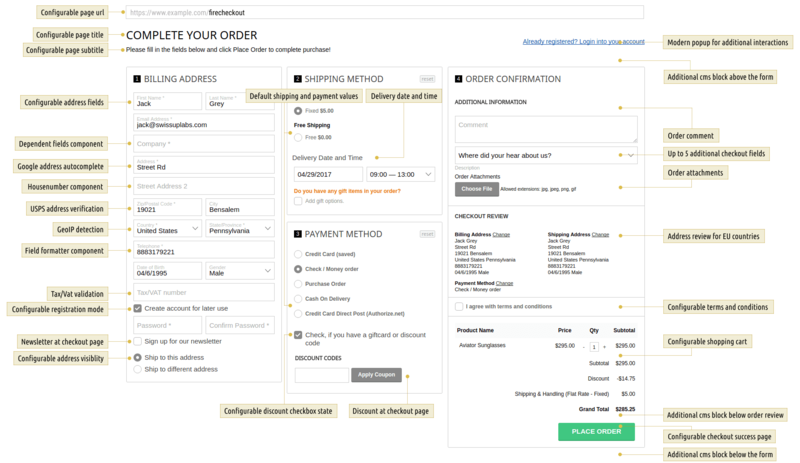 Fire Checkout extension is constantly refined with new features which have a great impact on the checkout process, bring positive customer experience and improve your checkout page conversion rate. 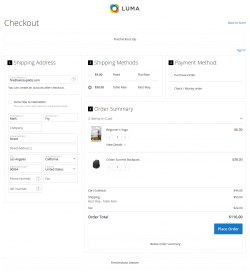 Explore 17 beneficial options you get with FireCheckout module. Besides simplified checkout page and overall faster checkout process, you get much extended Magento checkout functionality. There is a difference between FireCheckout features for Magento and Magento 2 versions. Visit a comparison page to learn more. 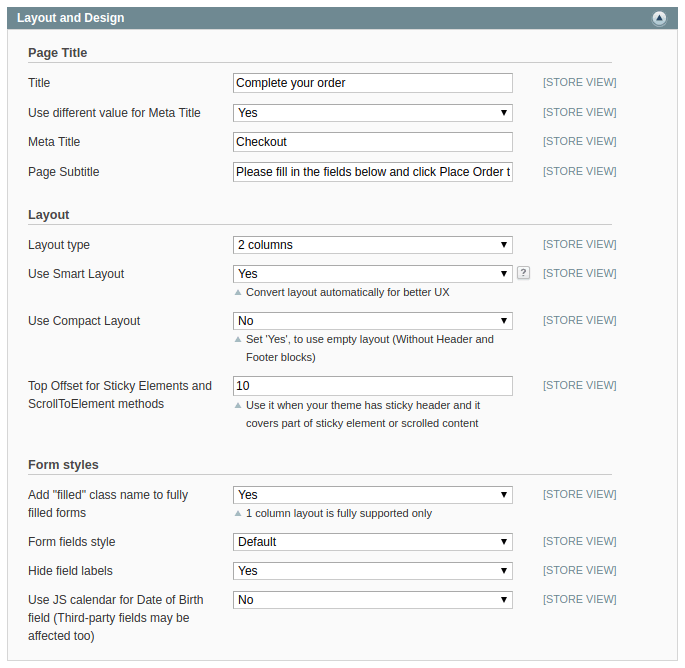 One column step-by-step layout, 1 column expanded layout; 2 columns layout where the addresses are in the first column, and the shipping, payment, and summary are in the second; 2 columns alternative layout with wide shipping and payment methods; 2 columns layout with sticky order review; 3 columns layout where the address is in the first column, shipping and payment are in the second and the order summary is in the third. 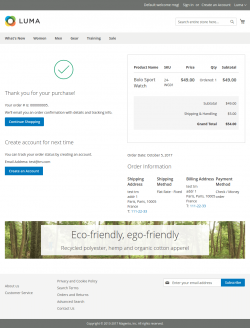 Make your web-store succeed with responsive checkout page. 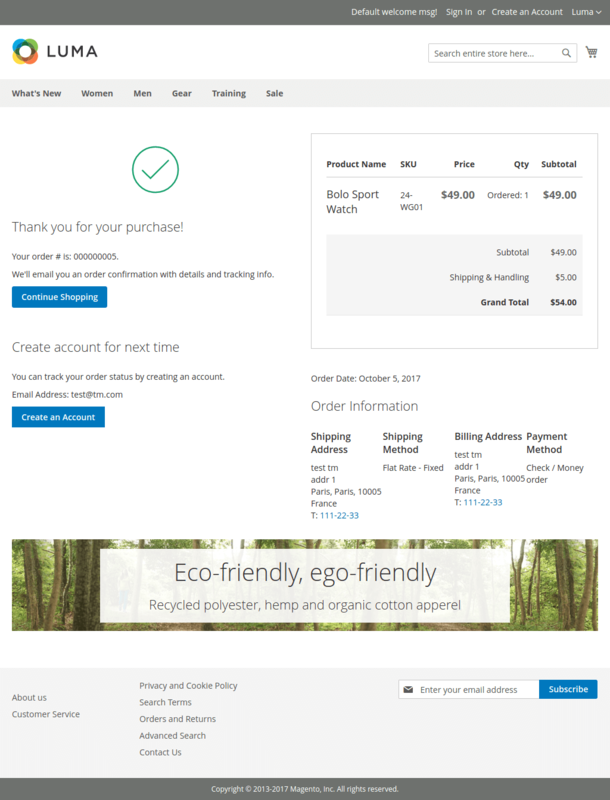 All checkout layouts have a responsive design that helps both desktop and mobile visitors get the best checkout experience ever. 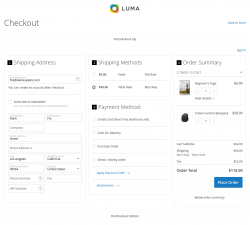 With our one-page checkout module, you can choose 6 amazing checkout page layouts which are easily customizable. 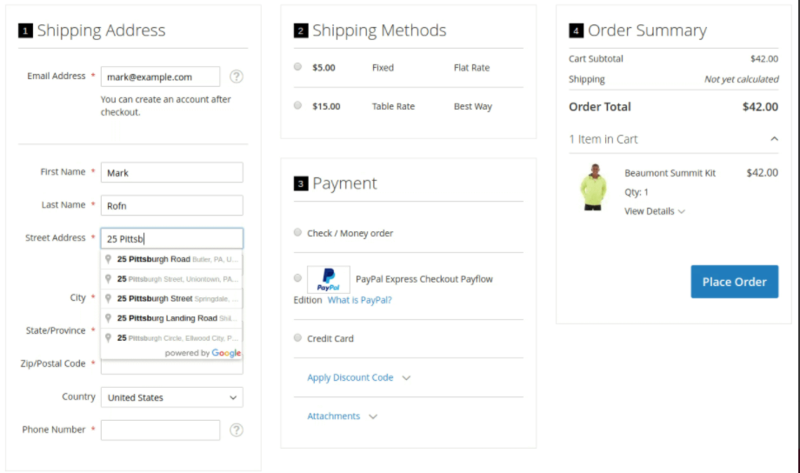 Try our online demo & test how the different checkout forms look. 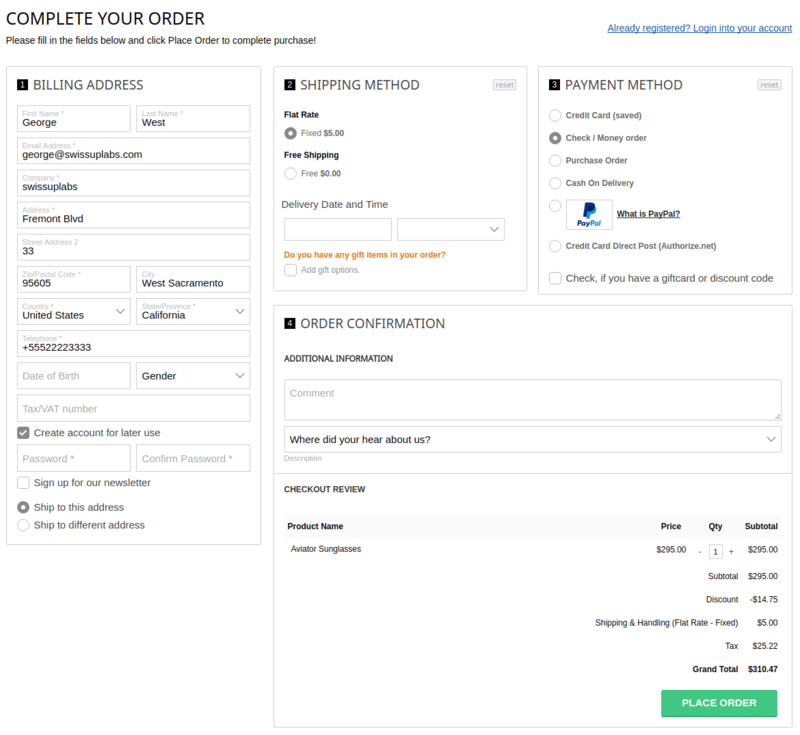 FireCheckout supports the ajax updates for Update payment/shipping methods block, Update order totals block, Ajax shopping cart block and coupon code update via Ajax. 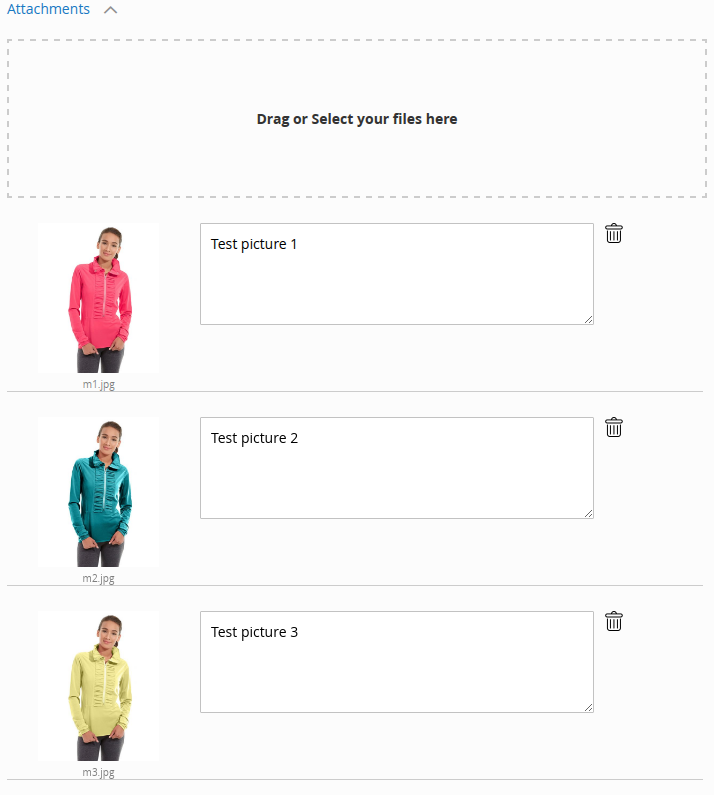 Via ajax powered Shopping Cart block your customers can change the shopping cart content without page reload. The module allows you to choose a design for product listing, show the product images and generate a unique description. 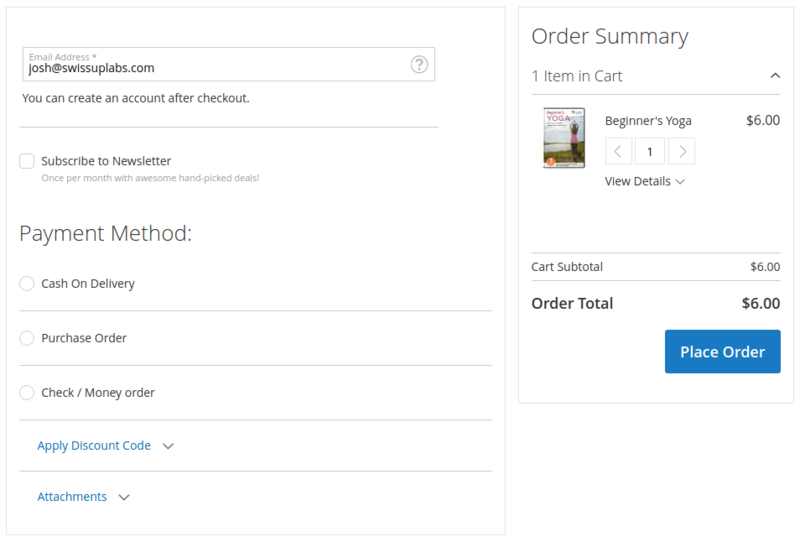 In FireCheckout configuration you can disable the shopping cart page display. Thus your visitors will be redirected to the checkout page at once. 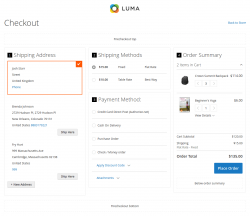 This option gives you the fastest checkout experience for your customers. 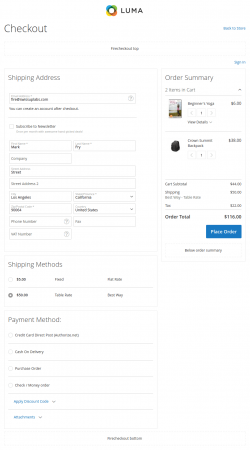 FireCheckout module allows users to click on “Place order” immediately after the adding new product. This feature is available for registered users who already entered all necessary information in the account. 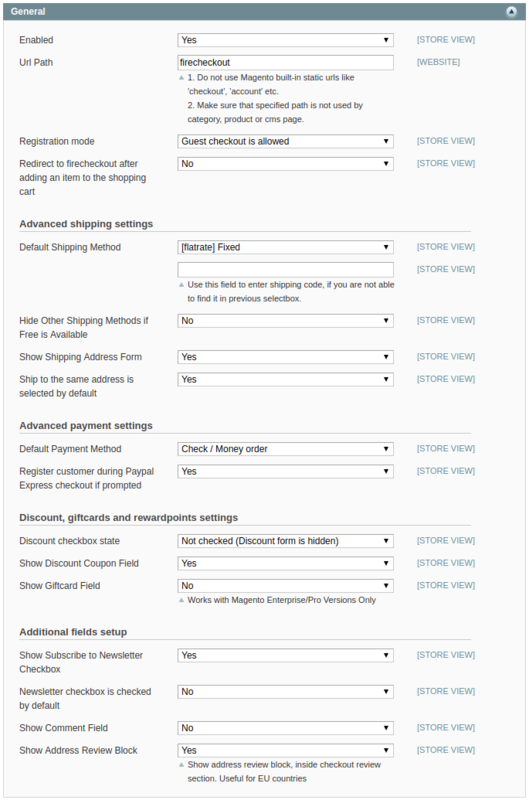 FireCheckout extension includes 4 customer registration modes. 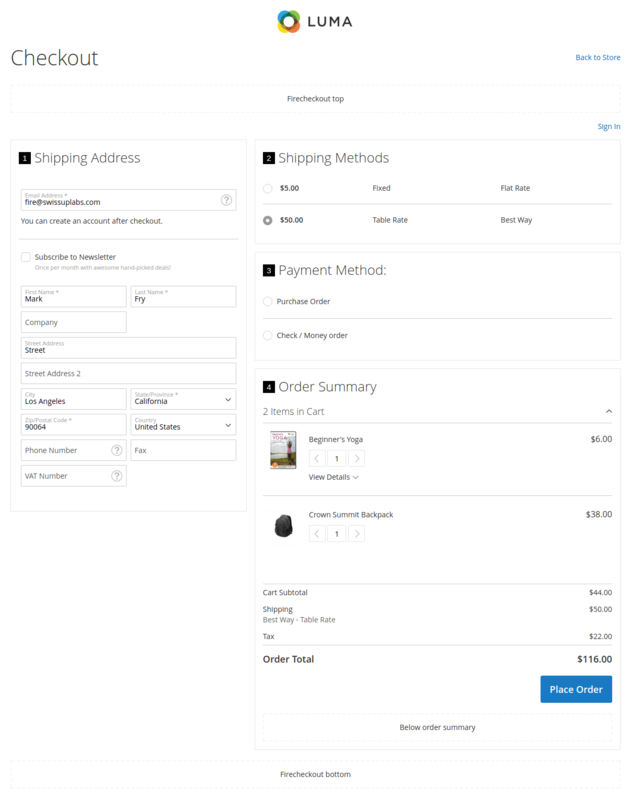 With “Guest checkout” mode you allow visitors to checkout without registering. With “Guest checkout is allowed” you allow users to check out after they put a tick in the additional checkbox with an invitation to create the account later. With “Registration is required” mode your customers can continue to check out after the creating an account. With “User is registered during checkout without prompting a password” mode a user account is created automatically for this order. A user receives the generated link to his email, that allows him to view the order details. FireCheckout comes with implemented GeoIp functionality that helps you to determine the visitor’s current location using his IP address. The module is based on MaxMind library geolocation and supports Country, Region and City databases. You can use GeoIP as an automatic suggestion of the currency, language, etc. 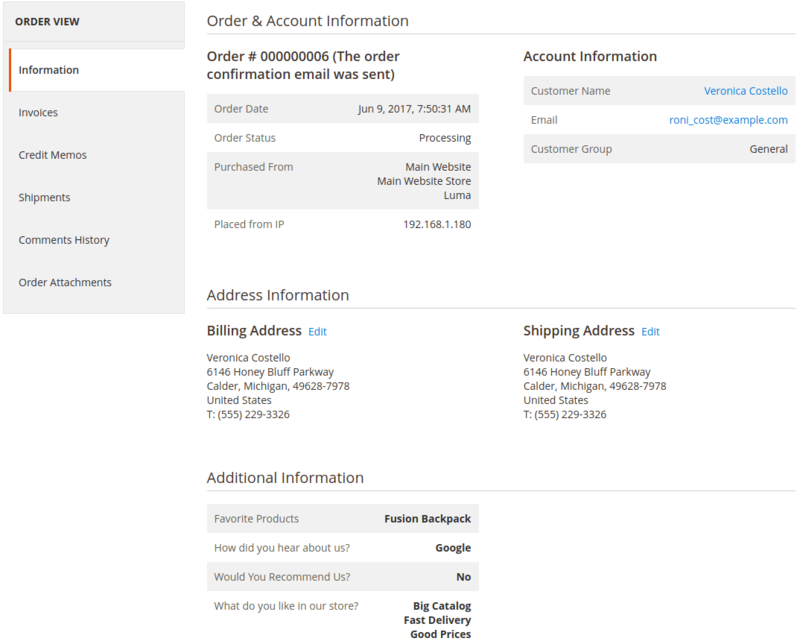 FireCheckout includes the Address Autocomplete module. Integrated Google address autocomplete feature completes the address line when the user starts typing the address. 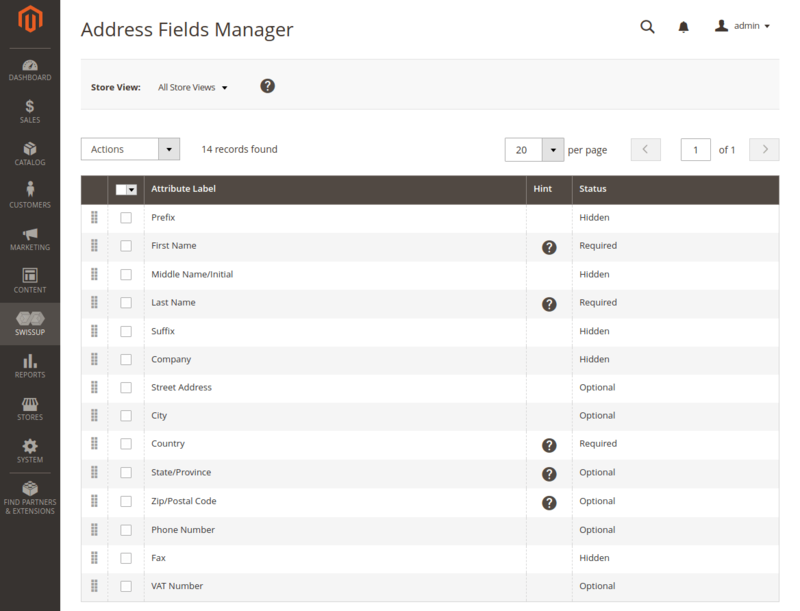 The module will help you to avoid address errors and make the checkout process easier and faster for your customers. Doing a business with users from European Union, you have to support your website for EU VAT law compliance. The FireCheckout extension provides you with Tax Vat validation feature that allows EU customers verify a validity of VAT number directly on a checkout page. 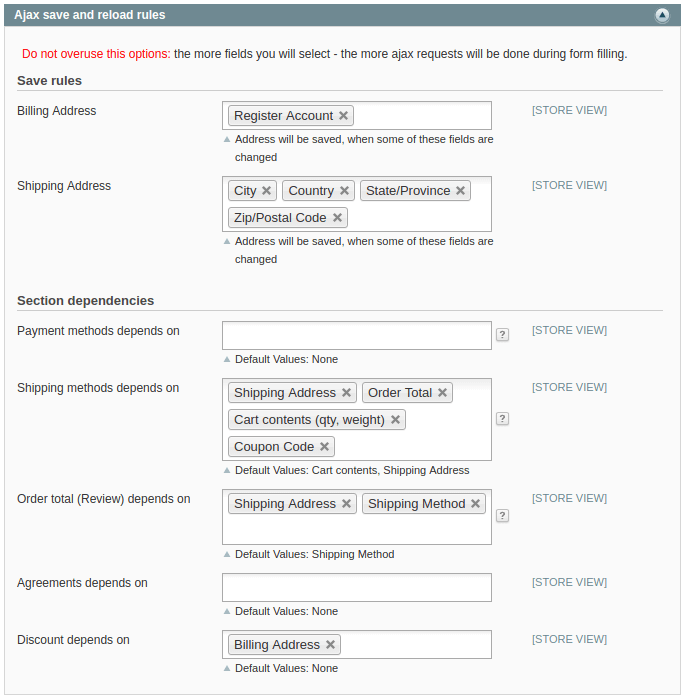 Via the module configuration, you can set the Tax Vat validation to Optional or Required. 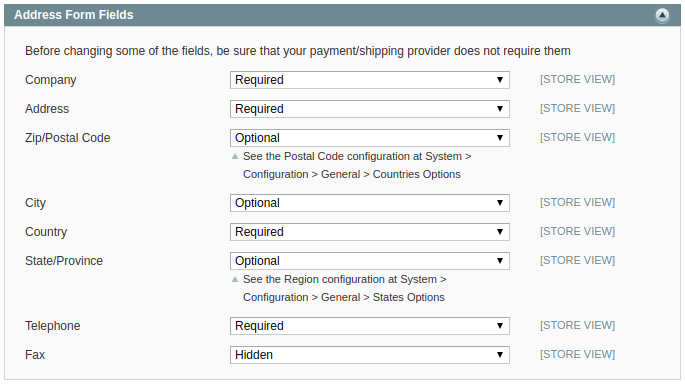 Our module allows you to enable USPS verification for US citizens. 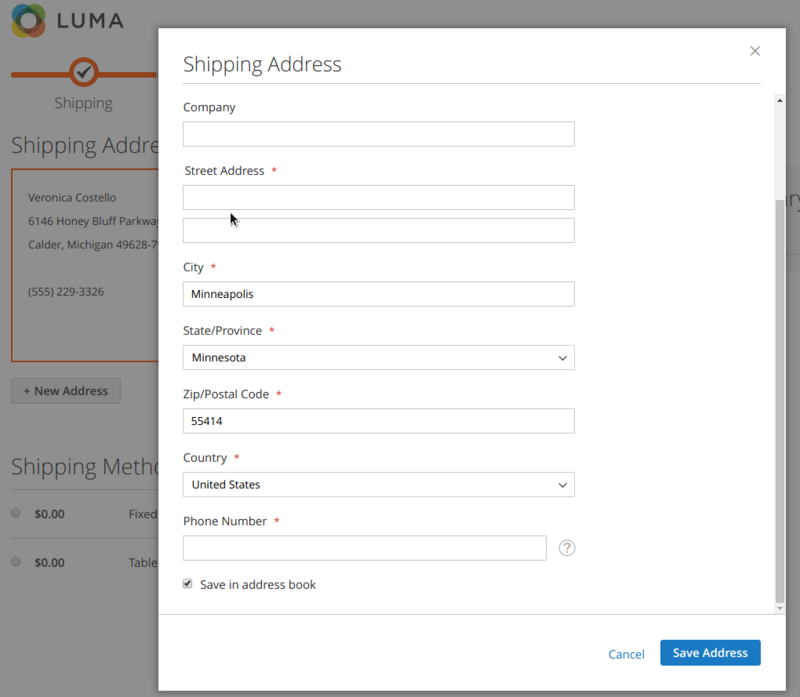 The address validation option identifies the international addresses, provides the appropriate shipping rates and significantly decreases the number of orders with a wrong delivery address. UK Postcode Lookup and Address Finder by CraftyClicks are also supported. 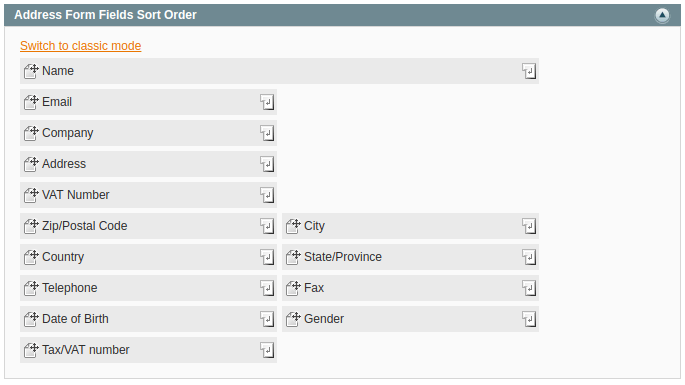 Through FireCheckout module you can change the status to Required, Optional or Hidden for the following checkout address fields: Company, Address lines, Zip/Postal Code, City, Country, State/Province, Phone, Fax. You can change a sort order for such fields as Name, Email, Company, Address lines, Zip/Postal Code, City, Country, State/Province, Phone, Fax, Vat Number, Gender, Tax/Vat Number and Date of Birth. A dependent fields component enables adding the dependencies between a value of the one form field and another field status. For instance, you can display a phone number field depending on the specified country - the phone field will be required for US customers, and the hidden for users from other countries. Our module also allows you to add the radio buttons to the billing address form, that will trigger the VAT and Company fields to be shown or hidden. FireCheckout module allows you to convert a second street line field into House Number. Build the customer loyalty by letting them select the uttermost convenient time and date for delivery. 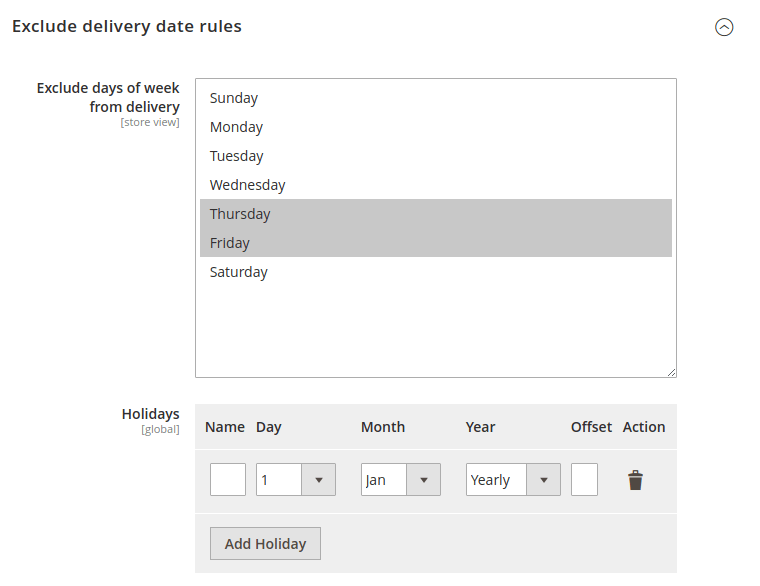 With included Delivery data option you can set the use of calendar and time range, add the days to exclude and weekend delivery, enable the delivery date drop-down for specific shipping methods. The proper delivery will help you to increase the number of orders. 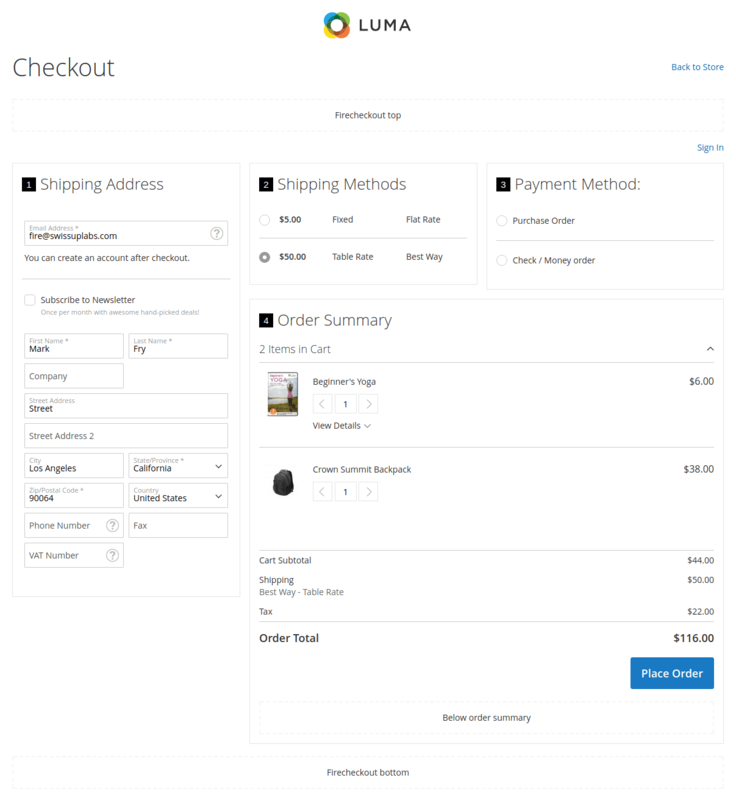 FireCheckout extension includes the Order Attachment module. 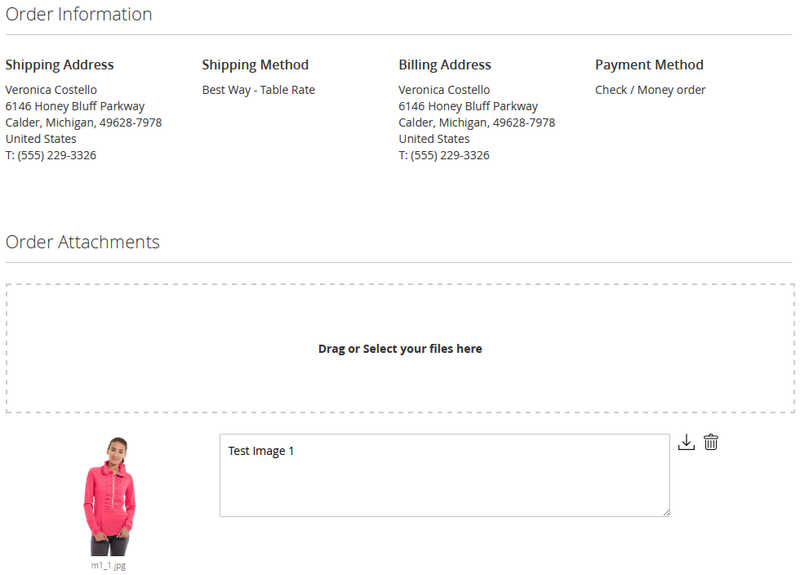 Thus you allow your customers to upload the files directly on a checkout page. The attachments are protected from the public access. Users can access the files via private generated links. 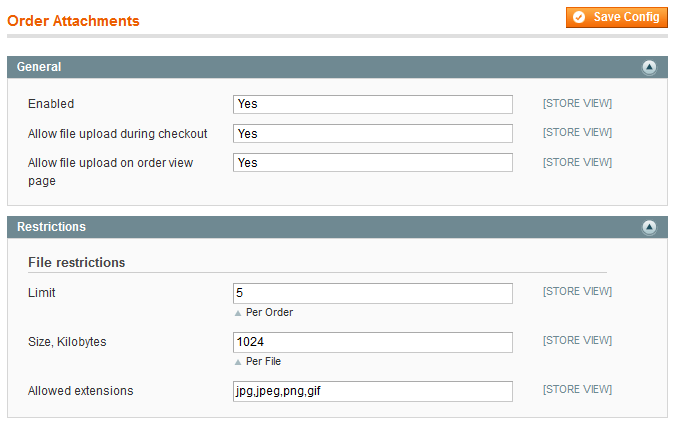 The file attachments are visible in the Guest Order View and Customer Order View pages. 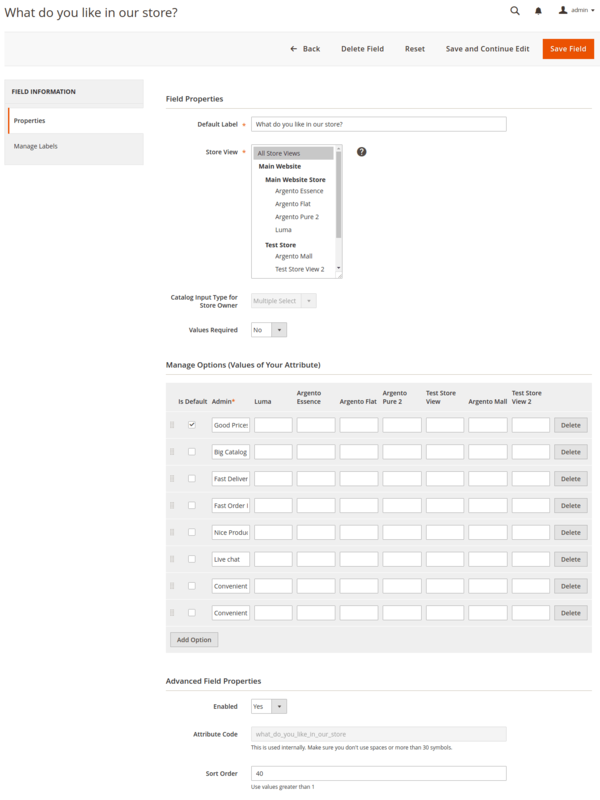 Through the module configuration, you can add, delete and edit all attached files in the admin panel. 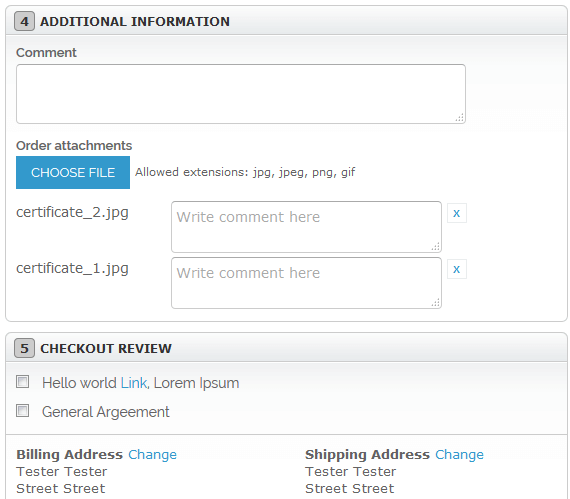 Magento checkout comment field allows your customers to add the comments to an order during a checkout. 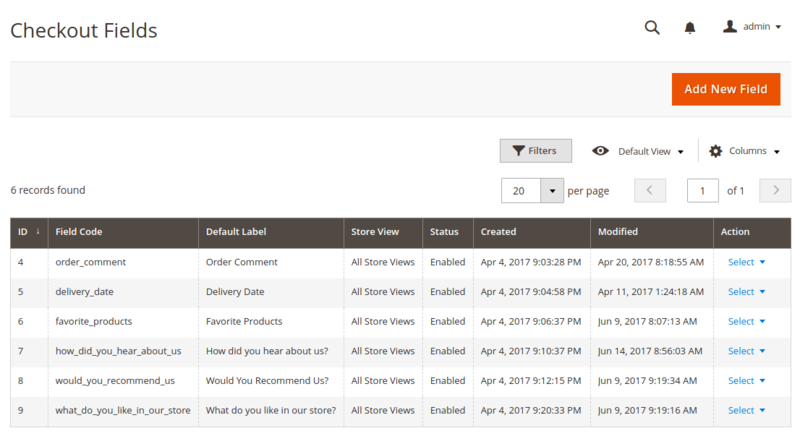 All comments can be managed in FireCheckout admin panel. You can also add the comments to the order notification email. 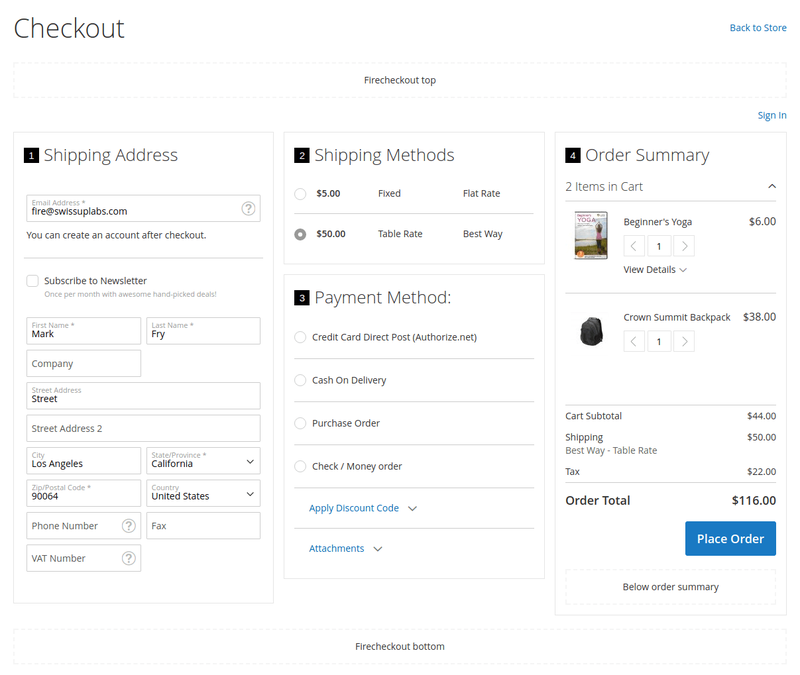 FireCheckout module allows you to enable a discount code functionality directly on the checkout page. 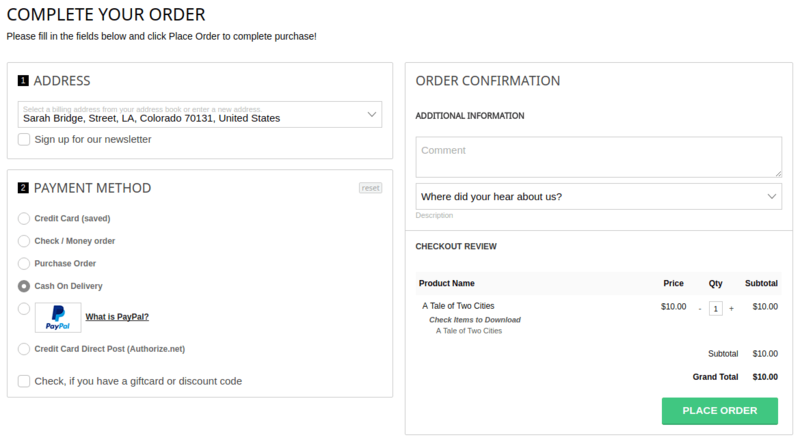 Now your customers can apply a coupon, promo codes and discount during a checkout. 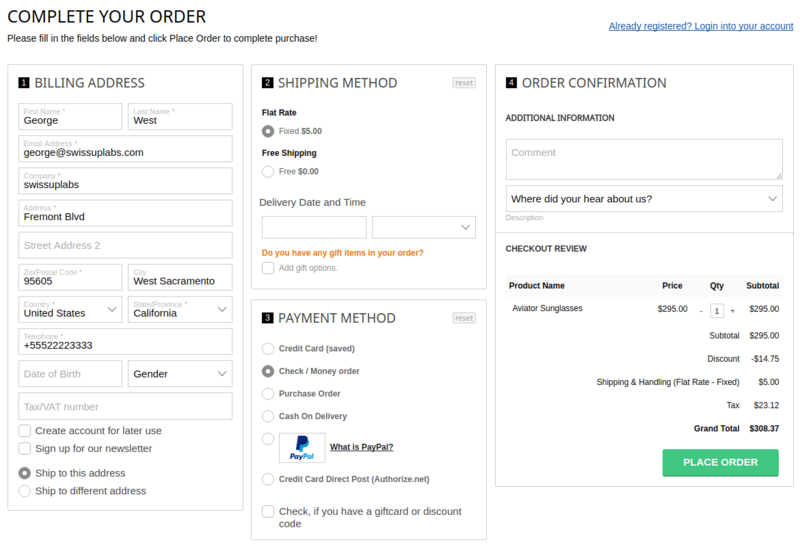 A Discount codes field can be enabled on every checkout layout. In order to help customers login faster, you can allow them to register in a single click using the social media accounts. FireCheckout is compatible with Magento Social Suite extension. In case you have that installed, you can activate login feature on the checkout page. With our module, you can enable and disable the Newsletter subscription block on the checkout page. Letting users sign up for the newsletter you will get feedback in the future. If your customers are required to agree to the Terms and Conditions before purchasing from your online store, you can show the agreement in the most friendly way. 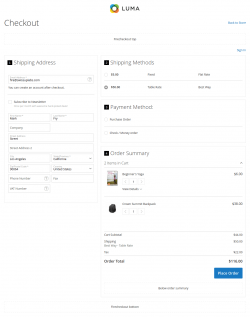 FireCheckout module supports two display types. 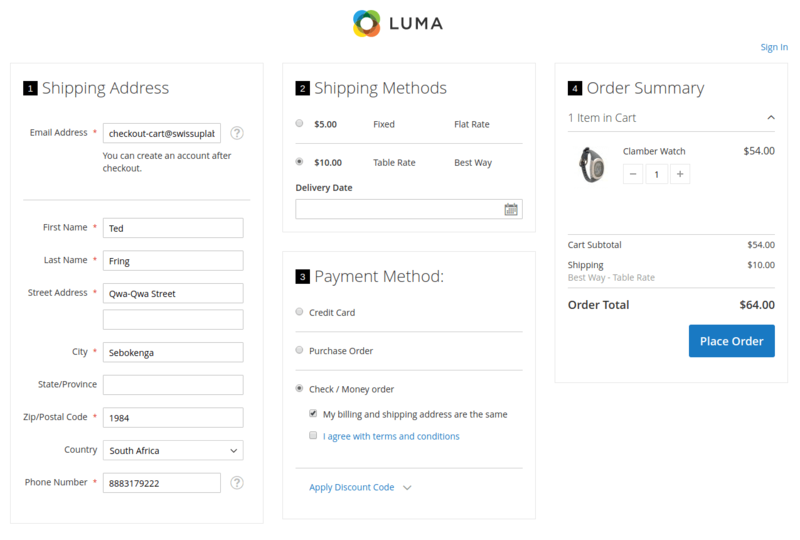 Choose Terms and Conditions output that will perfectly fit your store design. 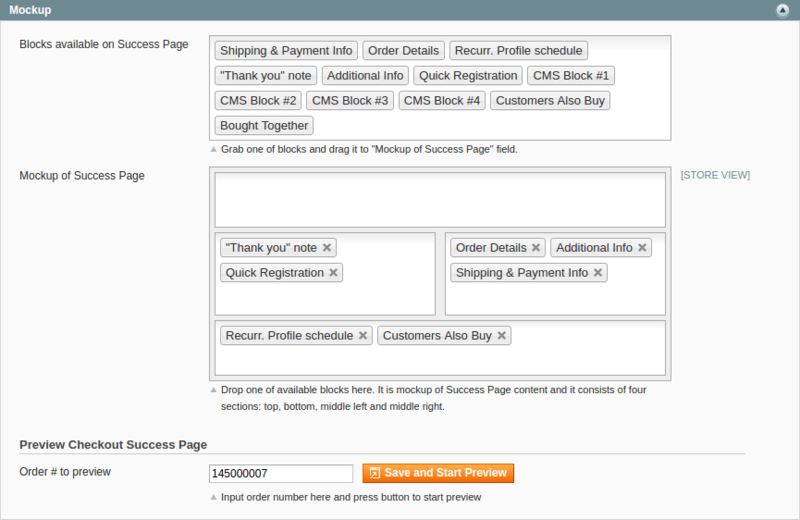 FireCheckout comes with built-in Success Page module that will help you to improve the default Magento order confirmation page. It allows you to add 2 static blocks above or below the basic order information where you can add any custom HTML or JS code or simply show more product details. 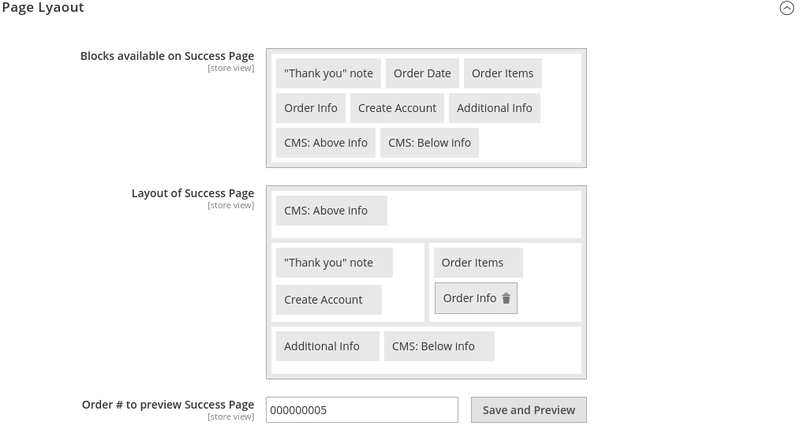 Through an easy-to-use interface, you can change the checkout success page layout by arranging the predefined blocks. The module allows you to preview a success page directly from the backend. You can also show a quick user registration checkbox on the custom success page. 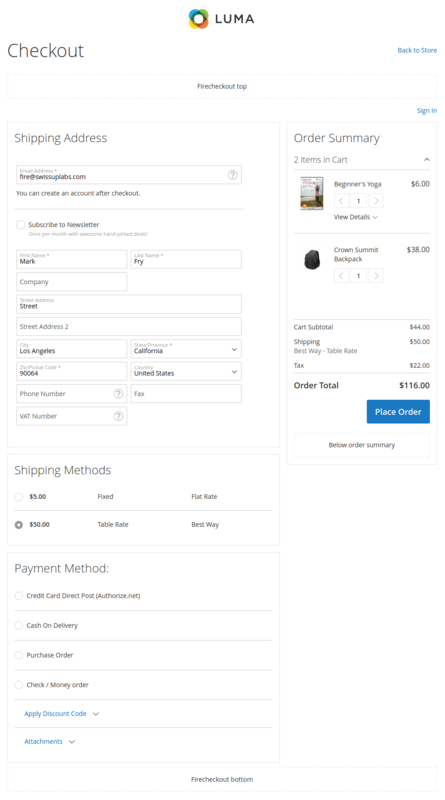 With our one step checkout module, you can up to 5 additional fields to the checkout form. The custom fields will help you to receive more details about the order as well as convey the information to your customers. You can ask “How did you hear about us” or engage users with types of promotions. 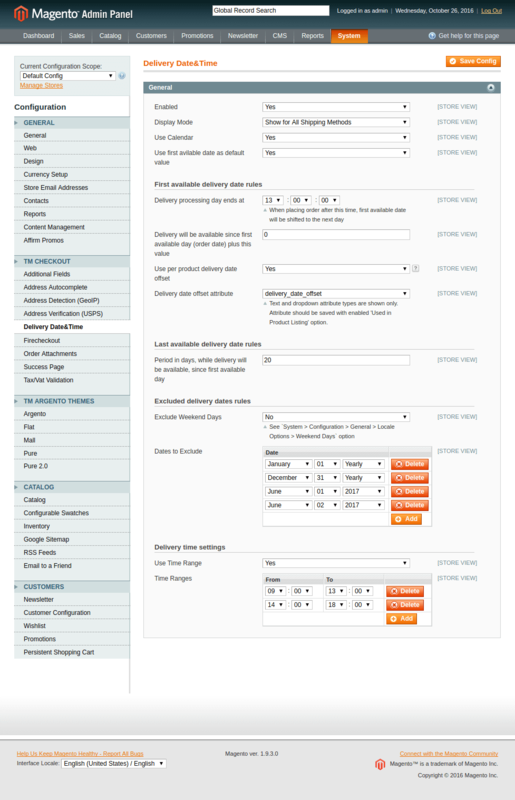 FireCheckout allows you to edit the additional fields directly in admin. 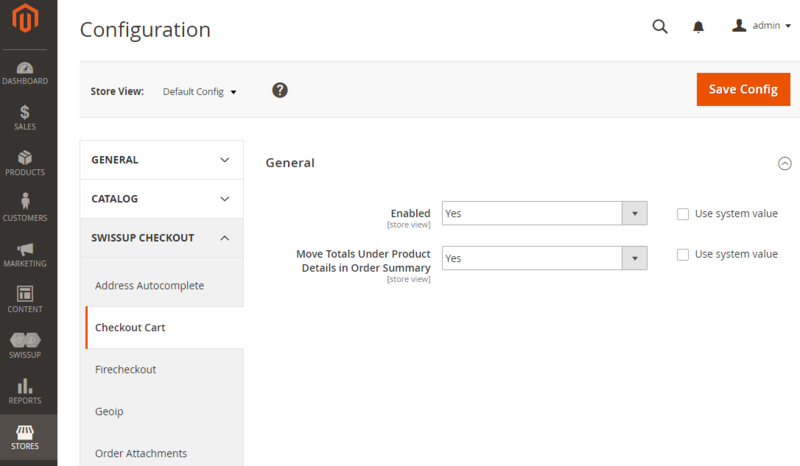 You can select the input fields types such as textarea, input, checkbox; specify both a label and a description for each checkout field; show the additional custom fields in the transactional emails and pdf invoices. If you expect your store to be friendly for customers worldwide, we ensure you that will be with our one step checkout module. The FireСheckout page is available in 14 languages: English, Arabic, Chinese Simplified, Dutch, French, German, Italian, Japanese, Korean, Portuguese, Russian, Spanish, Swedish, Norwegian. The translation files are included for new languages. Our module will help you to create high-level checkout page for sites that are traditionally read from right to left. Thus you can offer the checkout page available in the RTL features for Arabic/Hebrew speaking customers. 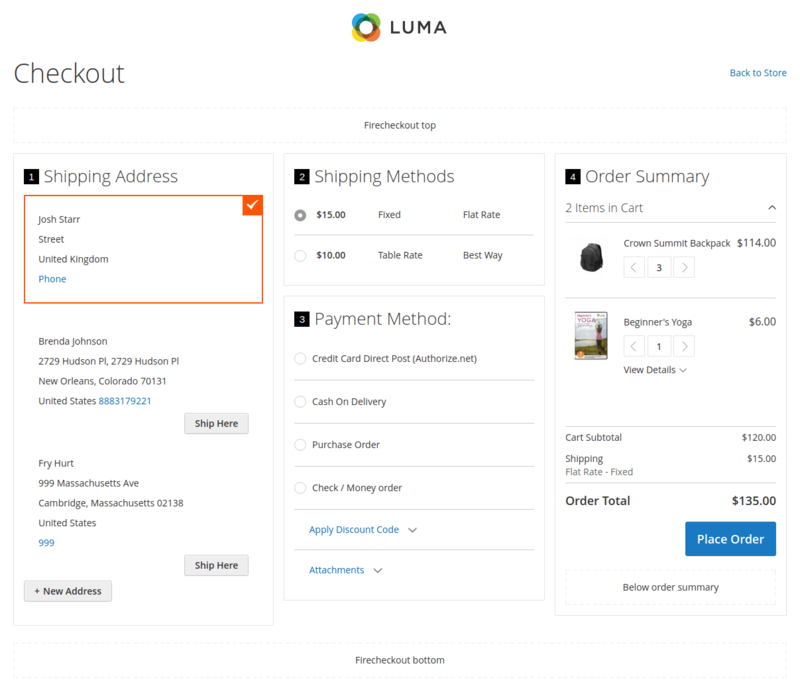 The FireCheckout layout is automatically switched for all languages written in a Right-To-Left (RTL) direction. Firecheckout is proved to be the best in compatibility with third-party products and modules. Our module provides the integration of the most popular market leaders for online payments and shipping methods. 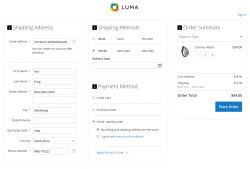 By using the different payment and shipping modules on the checkout page, you will deliver an amazing user experience for all customers. Q: Why do orders double when using Firecheckout and Amazon Pay? A: Please contact our support. We have to check that issue. 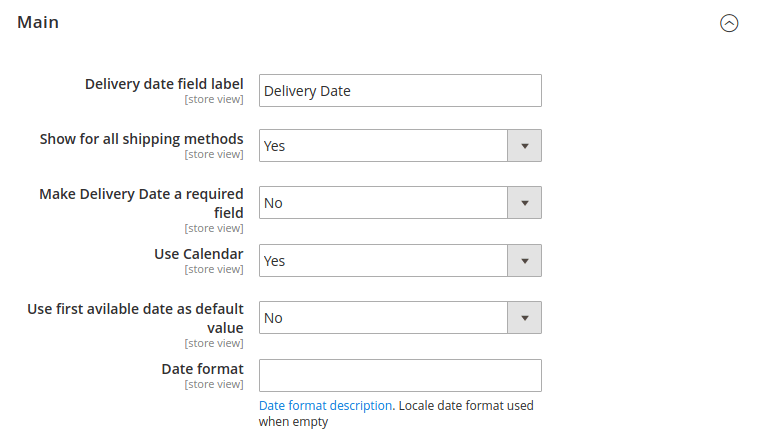 Q: How do I set the date of birth to the default input fields instead of the calendar datepicker? A: We are considering making this as config option. For now please contact our support and they will help you with disabling this datapicker. Q: Is it compatible with Aheadworks Points and rewards, Store credit, RMA? A: Yes sure, you can find list of supported modules at http://docs.swissuplabs.com/m1/extensions/firecheckout/supported-modules/. It also works with many other modules that are not included in that list. 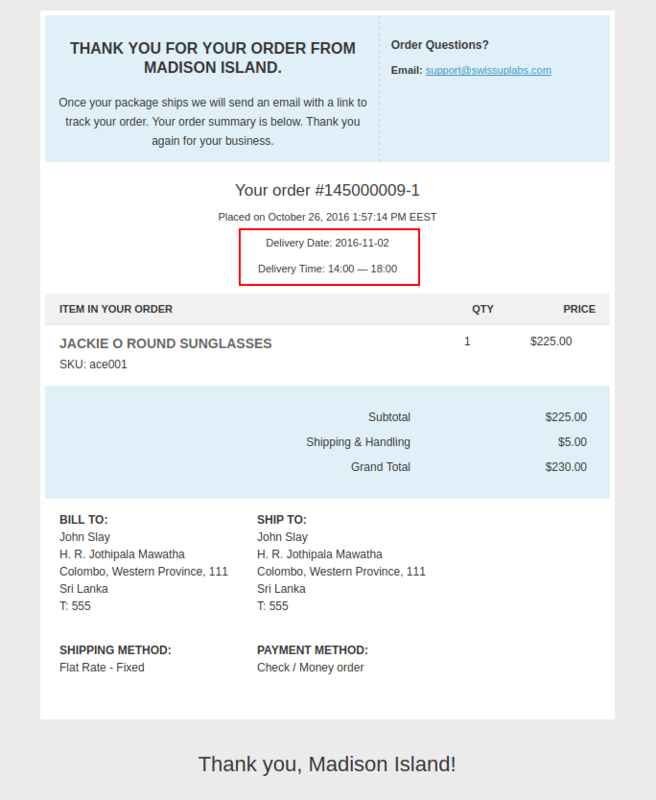 Q: Regarding "Delivery date and time" How can i exclude only sunday, so delivery is available on saturday? A: Please contact our support. We can add this feature in next extension releases. 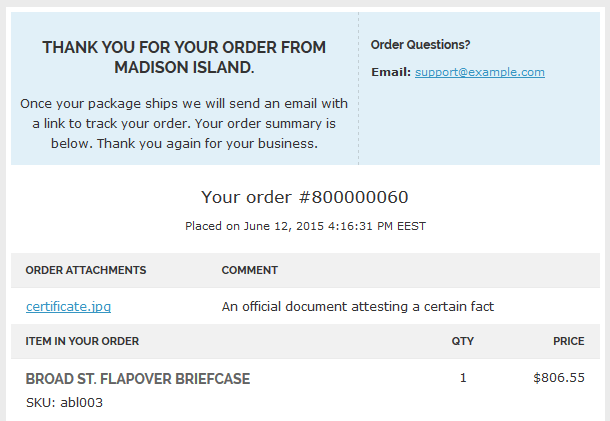 Q: Is this extension compatible with Delivery Date Extension from Amasty? 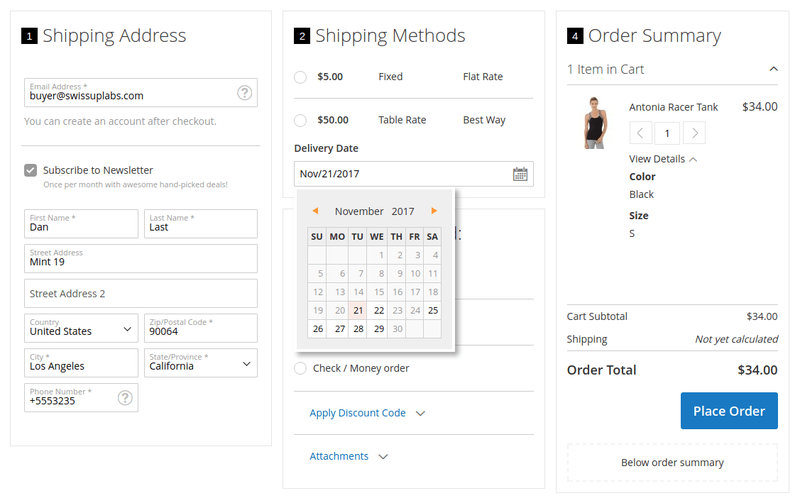 As the delivery date allows customer to choose delivery date on checkout. A: Yes sure it works fine. You can find it at http://docs.swissuplabs.com/m1/extensions/firecheckout/supported-modules/#third-party-modules. Our module also comes with it's own Delivery date module so probably no need to use module from other company. Q: Is this extension compatible with BluePay? A: Hi, we have found some records that one our customer was using it but we can't guarantee that recent version will work fine. We do have free integration and integration service and 14 days money back. So you can place order and our developers will solve conflict in case you will face any. 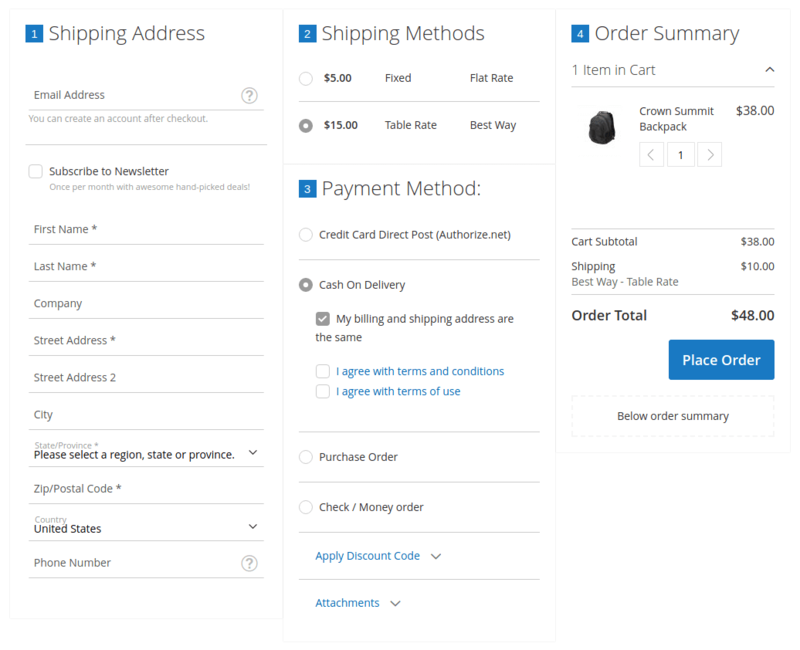 Q: Does FireCheckout also improves PayPal Express? 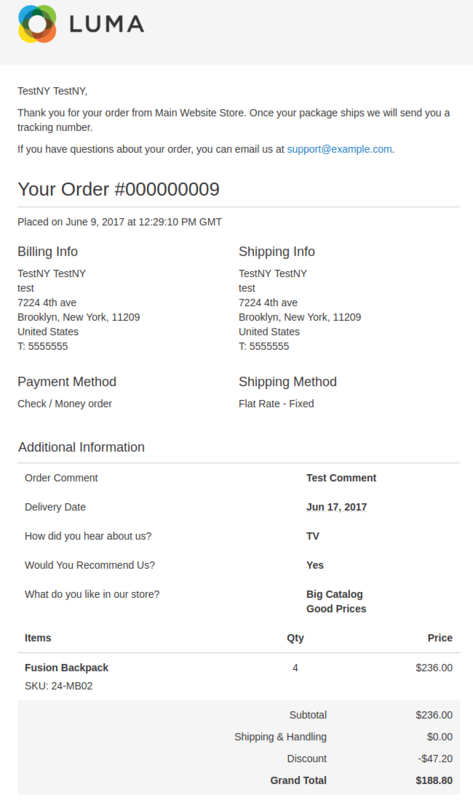 Currently product image does not show on the order review page & also no option to enter a coupon. 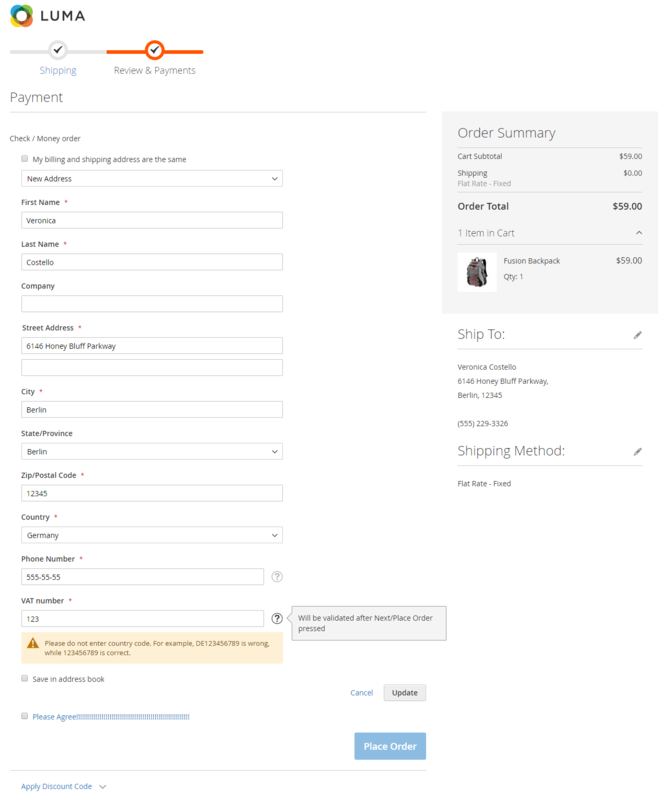 A: Our extension allow to show order info and discount fields on checkout page but it doesn't affect paypal express checkout page. Q: Hi,Can you check if you can make it possible to add functionality of Myparcel, one of the largest shipping companie / modules in Holland. A: Yes sure, please contact our support and they will work on compatibility issues. A: After validation is performed you should get message if VAT number is valid or now. In case you don't have it then you should open ticket and our developers will check what is wrong.